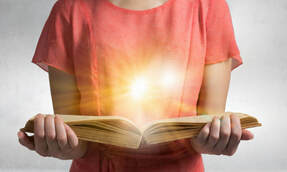 Eden Spiritual Care believes in lifelong learning for everyone. 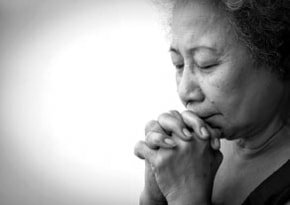 Seeking to enrich your spiritual life through deeper thinking? Interested in growing through some creative activities and reflective practices? Looking for a safe place to process tough questions? Sign up for an interactive online class that's free! Free? Yes.  Eden Spiritual Care classes are funded entirely by generous donor contributions so you can take a class at no charge! Eden Spiritual Care classes offer more than just videos to watch and suggestions for reading. 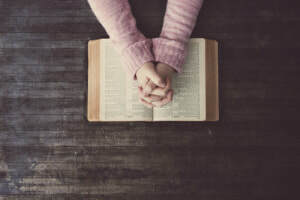 These classes are interactive, giving you an opportunity to discuss your thoughts and questions in a small group of fellow learners, as well as process with and get customized feedback from an experienced instructor and certified spiritual director. Let's grow together! Are these classes for me? Spaces are limited; register now!